Helping another person learn a language can be one of the most rewarding things you can experience. Essentially, you are opening up a whole new world for people and giving them experiences and opportunities they may otherwise not of had. This is why ILSC and Greystone College’s CELTA teaching certification is appealing to so many people around the world. CELTA stands for Certificate in Teaching English to Speakers of Other Languages and is an initial teacher training qualification for teaching English as a second or foreign language. Once you earn this certification you can teach people English all around the world. If this is something that you’ve thought about, but you`re not sure how to get started, there are several different options for you so that you can find what works best for your lifestyle. If you’re someone who likes to go full speed ahead then the ILSC-Montreal CELTA Full-Time program is for you. This particular CELTA program allows you to buckle down and power through your certification. It is more intensive than both our part-time course and our online format. ILSC-Montreal’s CELTA program offers a four week, 140-hour course. During this time you will take part in both theory and practical learning in this beautiful, historic international city. Learning is split between sessions with trainers, classroom observations, and teaching practicum. 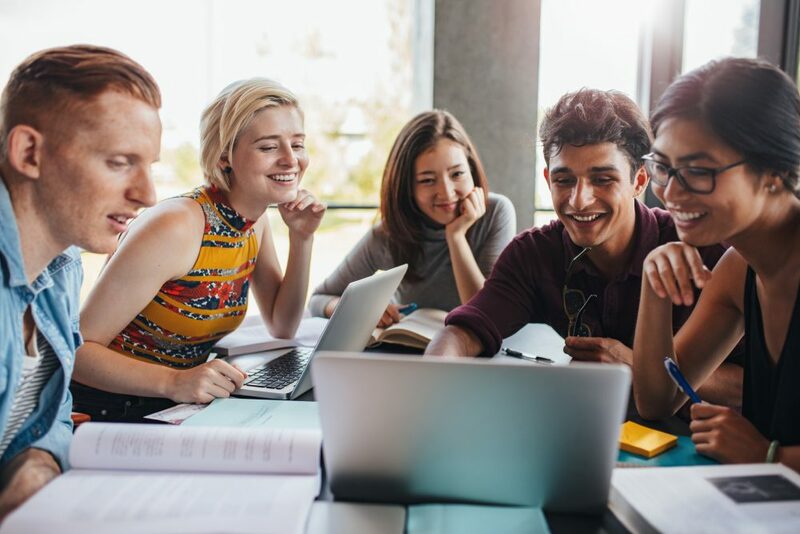 The CELTA program connects you with skilled and experienced professionals who will give you teaching feedback, and share their instruction techniques and ideas with you. The in-class lessons will lay the foundation for your teaching, and will give you the knowledge you need to develop your professional teaching skills. This is where you will learn the theory of teaching before you put it into practice. The hands-on practical teaching experience will give you confidence in your teaching abilities. You will gain experience teaching yourself, learning from your peers, and practicing with your teachers – all with the goal of helping you become the best CELTA certified instructor you can be. Because the program is full-time, this educational route is ideal for someone who has no other demanding responsibilities, or someone who is able to take some time off their employment to focus fully on the program. At first glance the full-time demands of the CELTA program may seem daunting, but the short duration of this accelerated program means you can fast-forward your education and jump into the job market even sooner. In addition, in your final week of study, the program will provide tips to find English teaching jobs both locally and around the globe.